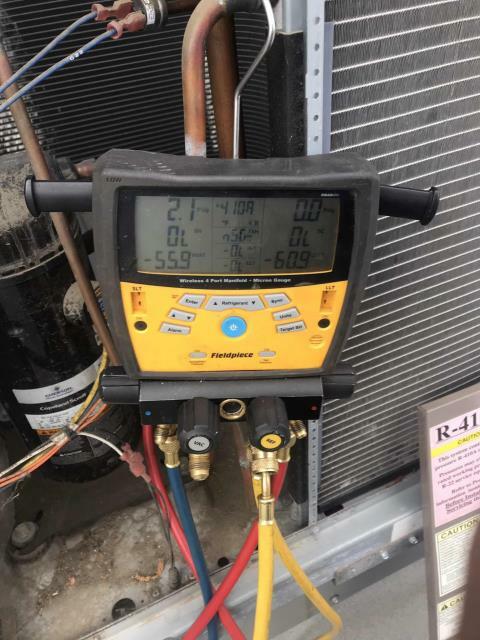 Santa Maria, CA business & property owners in need of HVAC, control system or refrigeration repair, design, installation, maintenance, monitoring, or retrofits have called RESSAC first for the past 90 years. That’s because we are a third-generation, family owned company that prides itself in exceptional customer support, timely response and quality service. Don’t take our word for it, read our reviews below to learn more. Hi Edith, thank you very much for taking the time to review Franco's work, we appreciate the feedback. A bank in Santa Maria California reported that their AC was down. Our technician arrived onsite and found a commercial York air conditioner was down due to low pressure lockout. Will need to quote a refrigerant leak search and repair on the system. Dispatched our technician to a jewelry shop in Santa Maria, California, to perform standard AC maintenance. 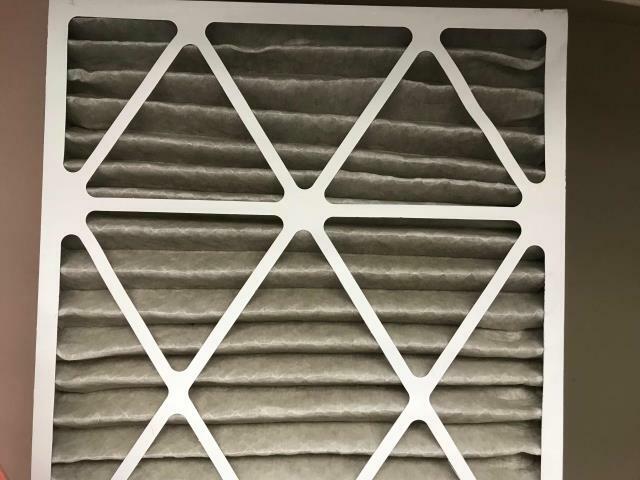 After replacing batteries for the thermostat, the tech inspected the site's split system, replaced filters and confirmed all normal operations. Dispatched our a/c tech to a bank in Santa Maria, California, to perform their winter maintenance services. All filters were swapped out, belts and electrical, mechanical components inspected. Coils are slightly dirty, but site is scheduled for spring cleaning so will not recommend wash today. Dispatched our Santa Barbara county commercial a/c tech to a jewelry store for approved repairs. 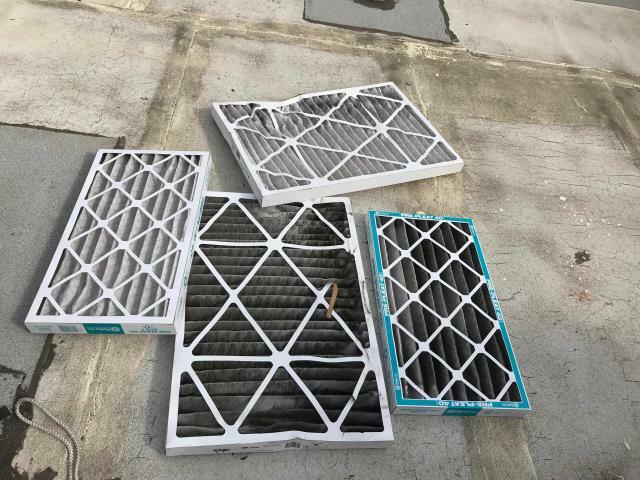 The technician chemically cleaned the coils on the roof condenser. Checked equipment for any other deficiencies and found none. Site comfortable. 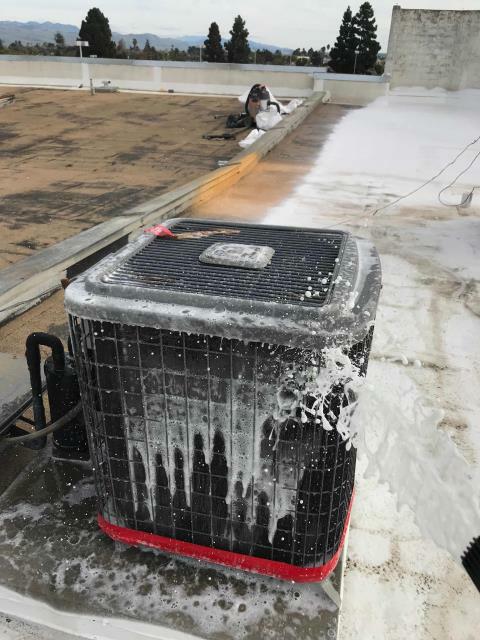 June preventative maintenance for a jewelry store's AC units. 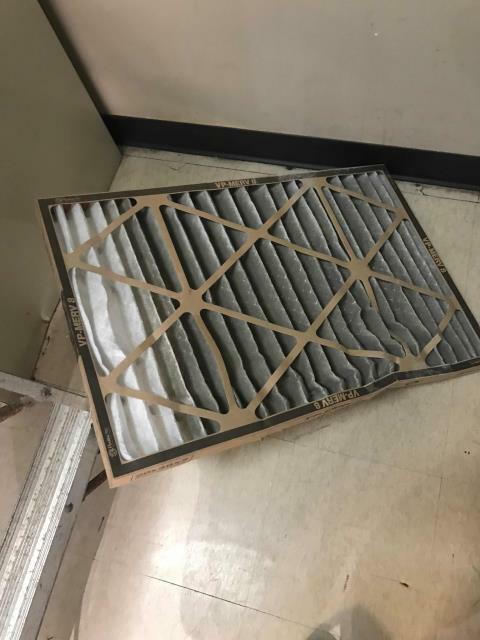 Technician changed out the filters, inspected components. No problems to report today.